Here’s a fun deal for the kiddos! 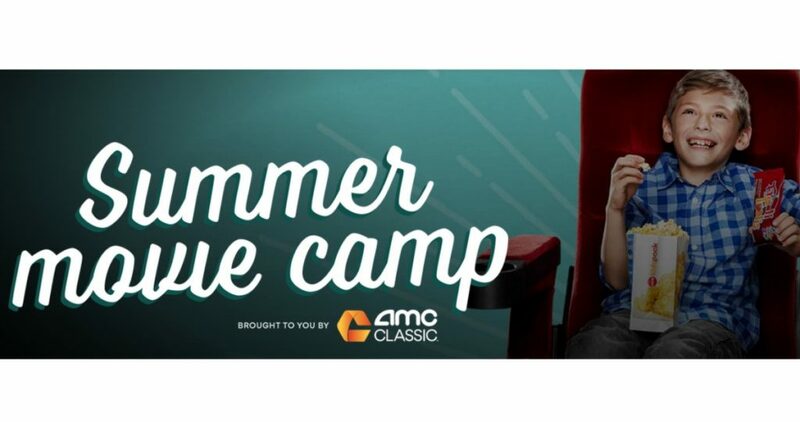 Starting in June and throughout summer, head to your local AMC Theatre every Wednesday at 10 AM. You can pay $4 per kid’s ticket to watch kid-friendly movies like Trolls, Ferdinand, Paddington 2 and more. Even better, this ticket includes a KidsPack of AMC snacks including a kid’s popcorn, fountain drink, and FrootiTooti fruit snacks! You can check out all the details on the AMC website and find a participating AMC theater near you.